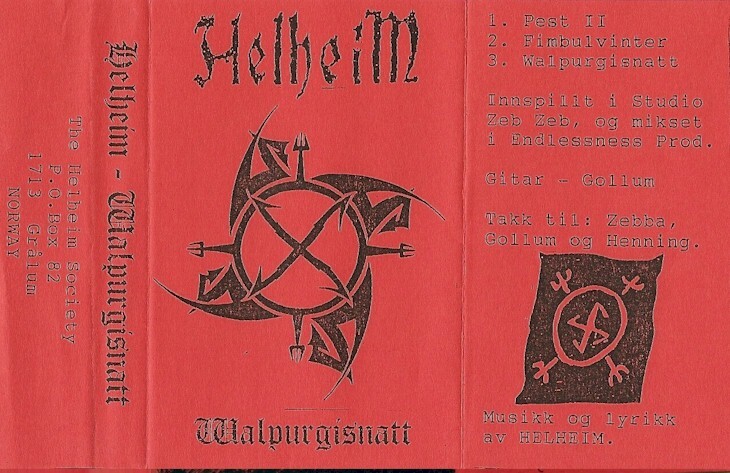 Industrial black metal band from Sarpsborg, Norway. 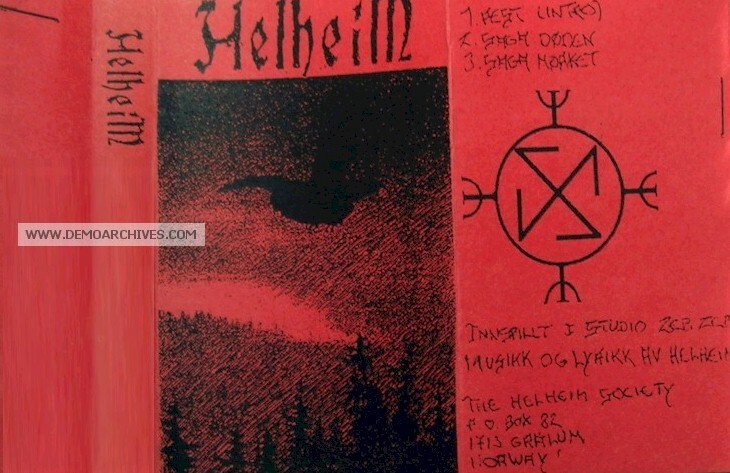 The band often called themselves The Helheim Society in order to avoid confusion of the other Helheim from Norway. Released two demos. A Ep was released in 1996 titled, Fenris. Xeroxed red covers and regular tapes. Xerox red covers with regular tapes.